HomeKarate is teaching my son good manners. An eye-opener and a moment of unexpected pride. 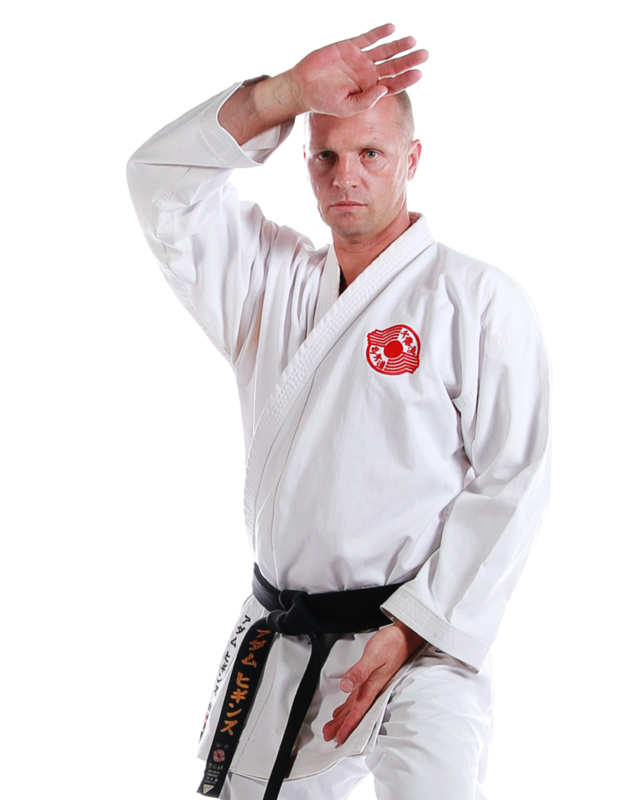 Karate is not just about punching and kicking. 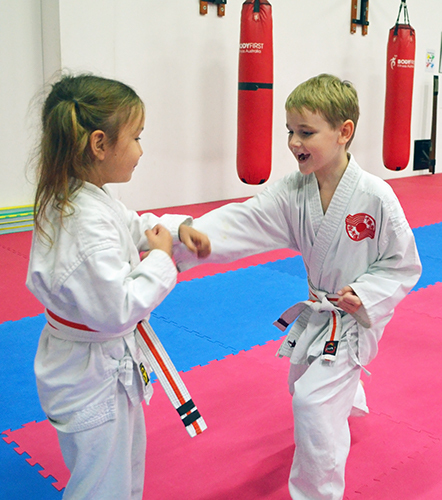 There are many valuable lessons to be learnt through the study of karate. moment of pride in my son. tuning his technique. 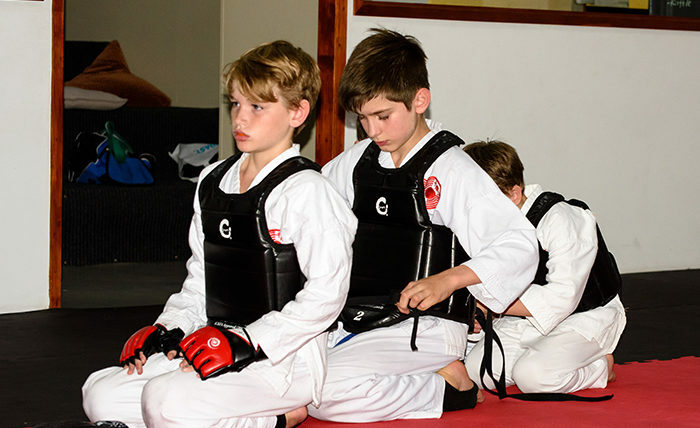 He’d rather help out with the little kids or do kumite than work on his grading kata. And that’s fine with me. Because I recently saw evidence of exactly what karate is teaching my son: good manners. progressed past orange belt because he just doesn’t put his heart and soul into his karate training. Recently, he started dance lessons, which he’s been talking about for at least a year. And he loves it. world. Who wouldn’t be thrilled to see their child doing well at something they adore? kids complaining about what the instructor was teaching them and asking to learn something else instead. walked over to the instructor at the end and thanked him for the class while all the other students ran out the door. 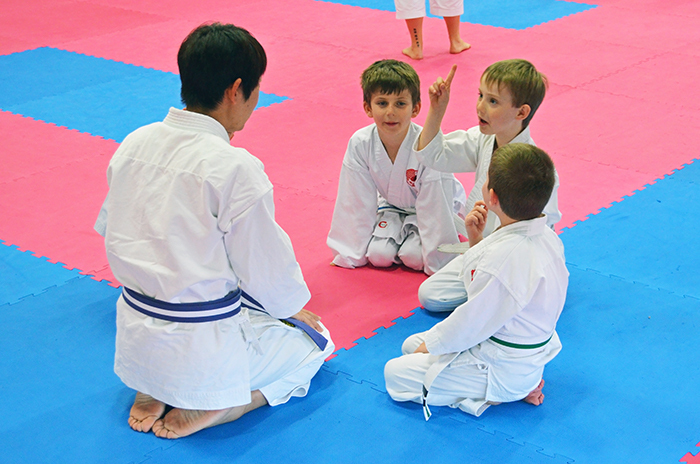 Manners and etiquette are essential in authentic karate. karate. He chose dance but said he wouldn’t want to give up karate. sure is nice to see him applying the life lessons he’s learned from karate into other aspects of his life. 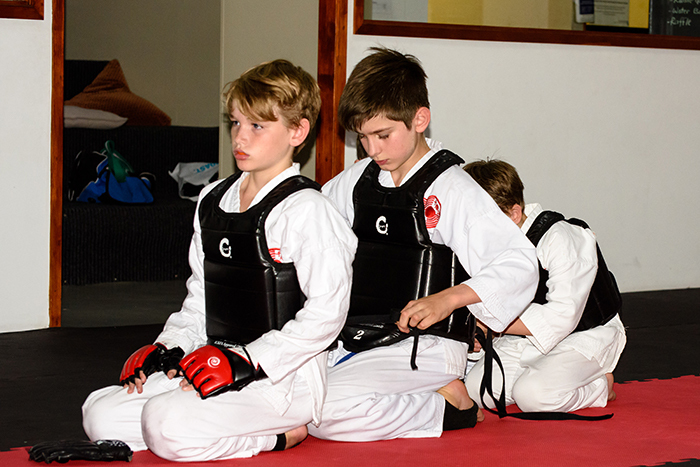 If you would like your child to be part of the great programs at Gold Coast Chito-Ryu Karate a free trial lesson now.